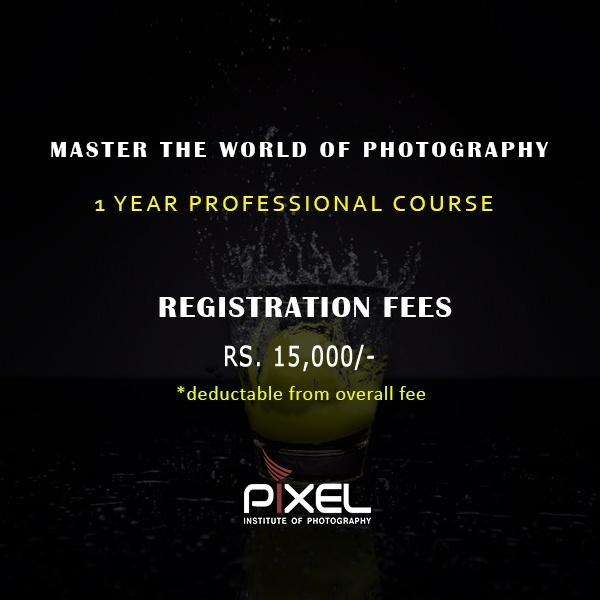 Master the World of Photography with Our Latest 1 Year Professional Course Photography is an art, only a few can master! Photography is not just a hobby or a skill to be acquired; it is a feeling that takes birth as a passion. 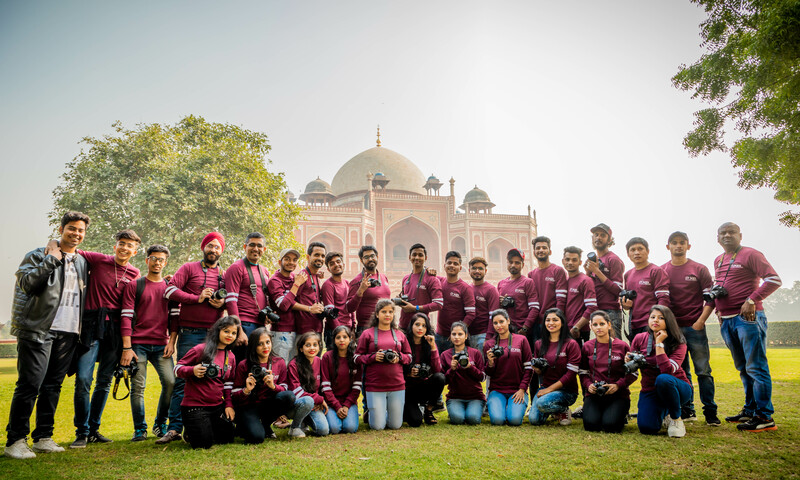 One gets to see the world from different scenario when they indulge in photography.This is where the role of the Pixel Institute of Photography comes in. 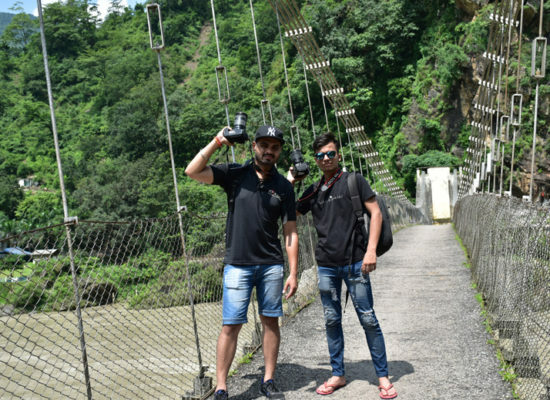 We make sure that you master each and every photography skill, get the all-rounder tag and flaunt your talent. Photography is your passion, and we work with you turn it into your ultimate skill. 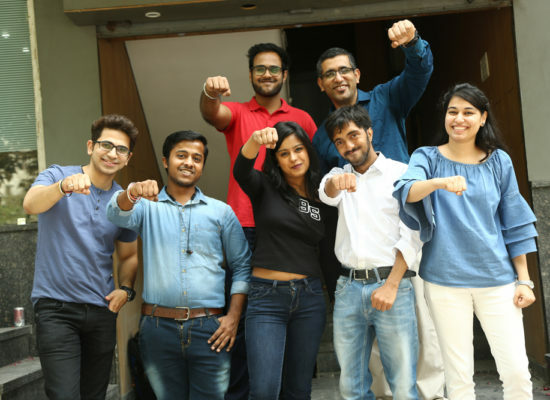 Pixel Institute of Photography has a unique team offering their ultimate course which lasts up to 1 year. 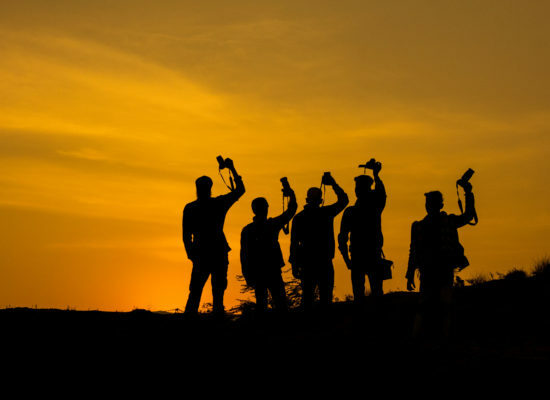 That 1 year is nothing less than a revolution, as a student gets to see the professional side of photography, achieving complete knowledge and unusual skills. 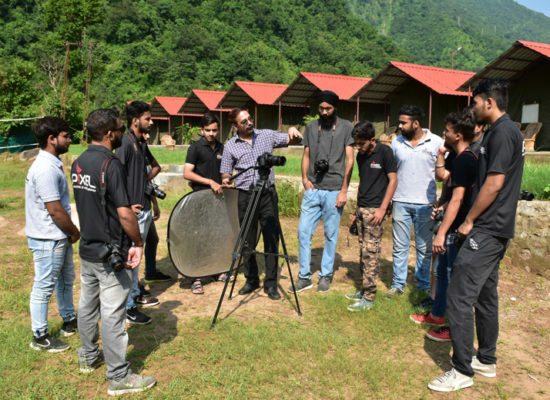 The course is divided into several phases, that is, the starting 2 months are all about the basics (Foundation Photography course). 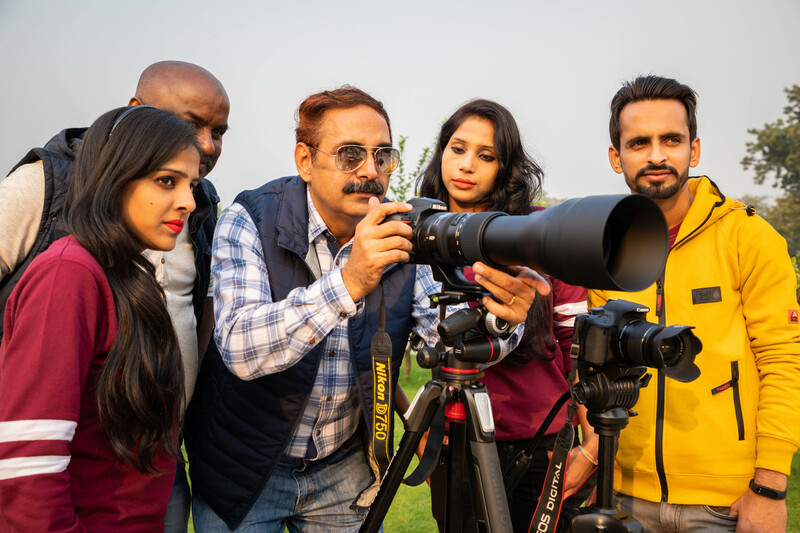 The next 4 months are rather important, as the student gains information about advanced issues under Advanced Photography Diploma course. One gets to learn about photo editing in following 2 months. 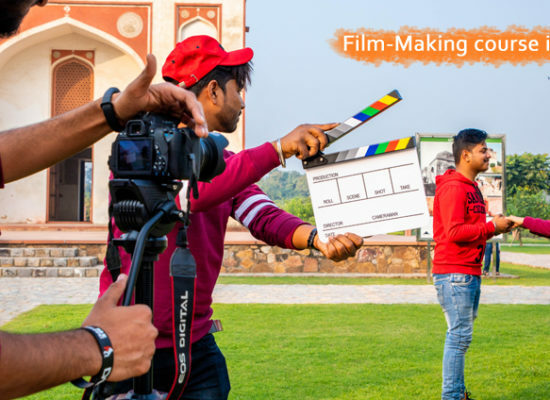 The course comes to end when practical aspects of photo-shoot are taken into account in last 2 months. 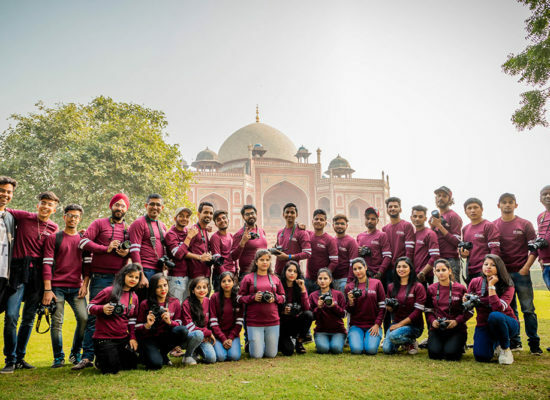 The professionals at Pixel Institute of Photography focus on providing every minute detail. They work with the respective student to pursue what they like, and ultimately turn photography into a career. 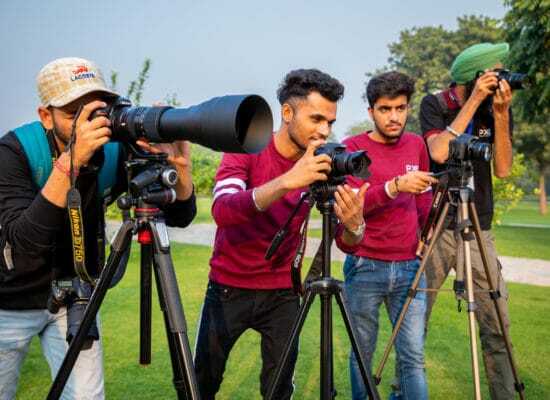 A career in photography is present in different fields of fashion model shoots, portfolio shoots, wedding and event specific photography, scope in advertising and fashion industry, etc. 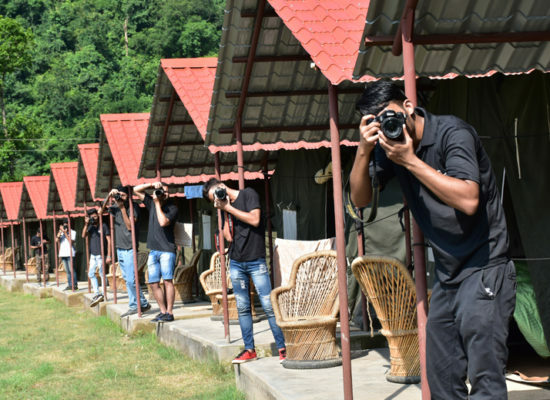 The world of photography has a lot to offer, and we prepare you for it under our 1 year professional course. With professional photography, you can turn your dreams into reality. 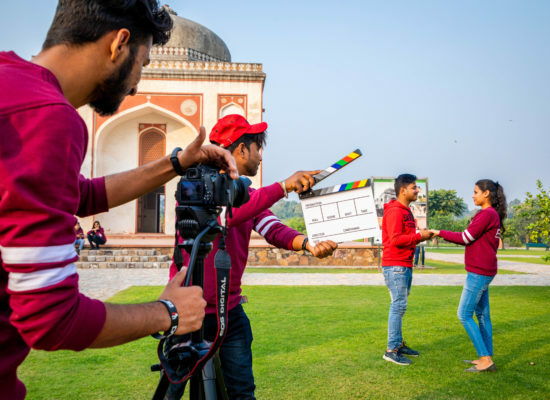 From meeting new people into working for various entertainment industries, you can make it big in with us by choosing our special professional course. Success, fame and money are just a click away! Contact our team and the join the course today. The Photography (Writing with Light). Understanding different Shooting Modes & Settings. Understanding Triangle of Exposure, Aperture, Shutter speed & ISO. Camera Accessories and its understanding. Studio shoots with Flash and Speed light. Basics and Advance Sessions of Photo Editing( Photoshop, Lightroom). 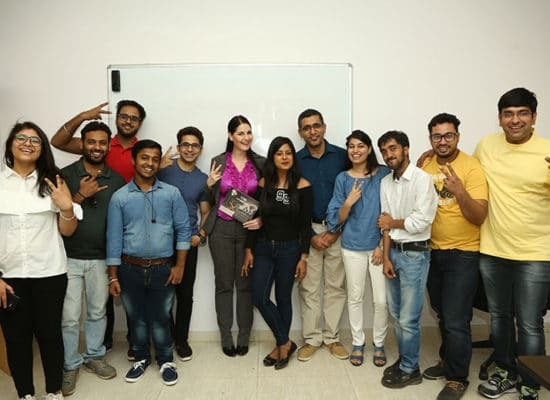 Interaction with Make-up artiste, Food stylist, Hair stylist and Fashion designer. Self Making of Advance Photography Course Portfolio. Submission of Advance Photography Course portfolio.